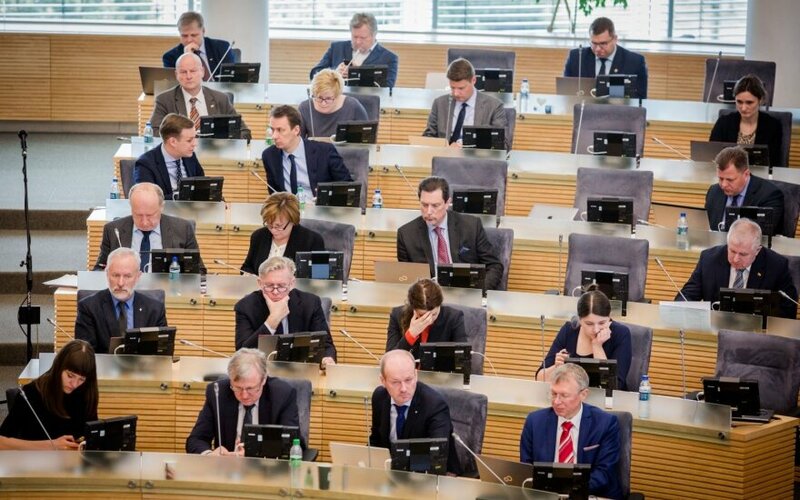 The Lithuanian parliament on Thursday rejected a proposal to relocate the ministries for environment and agriculture from the capital of Vilnius to the second-biggest city of Kaunas. 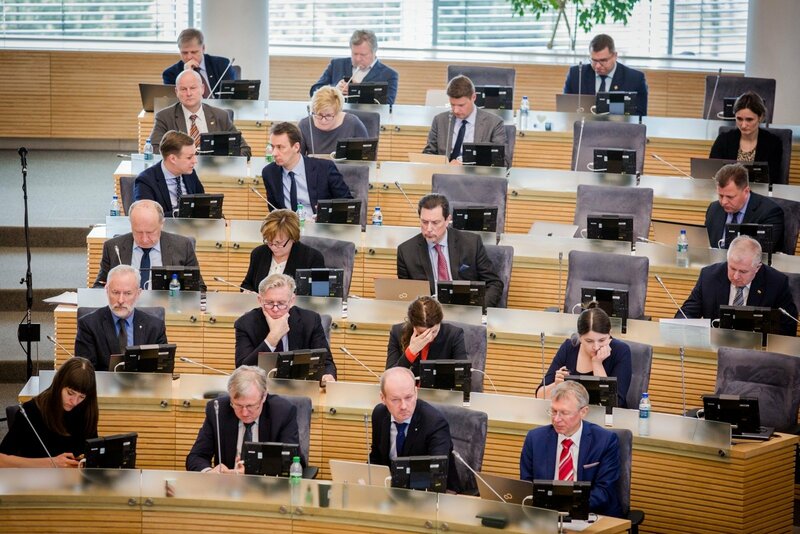 A draft amendment calling for moving the headquarters of the two ministries to Kaunas in 2019 failed to pass the first reading with 28 members of the Seimas voting in favour, 21 against and 27 abstaining. The proposal was supported by conservative MPs and a part of the Liberals, but all other political groups mostly voted against or abstained. The possibility of relocating the two ministries to Kaunas is envisaged in the program of the coalition government of the Lithuanian Farmers and Greens Union (LFGU) and the Lithuanian Social Democratic Party (LSDP), but it is not mentioned in the plan for the implementation of that program. The draft amendment to the Law on Government was registered by two lawmakers of the conservative Homeland Union–Lithuanian Christian Democrats. All of Lithuania's 14 ministries are currently based in Vilnius.